With the help of our skilled professionals, we are capable of offering a wide array of Vonia Binaural Noise Cancelling USB Headset. These are available in various shapes according to specifications of our clients that can be customized in various options. 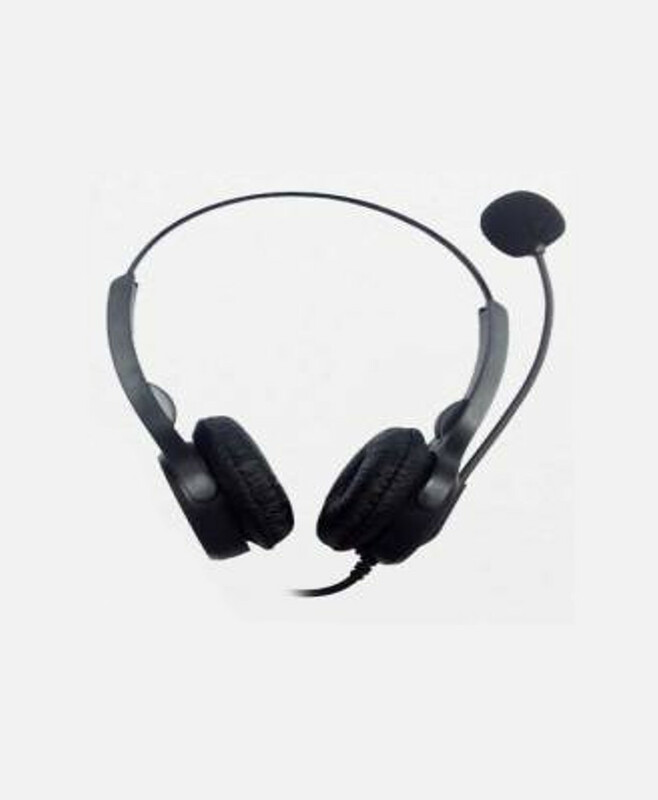 Our offered headsets are examined under the supervision of quality controllers with set industrial standards. In addition to this, these products are assembled in an aesthetic manner at the vendors’ end to offer complete satisfaction to our clients.